and a volunteer to deliver the meals to Gloucester. Action, Inc. is an Emergency Homeless Shelter in Gloucester, their Mission is to improve the lives of disadvantaged individuals and families by minimizing the effects of poverty, promoting economic security, and advocating for social change. 8-16 oz. size Note: Size may vary-the best buy! 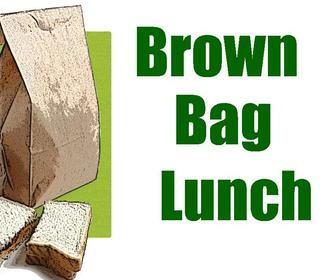 The lunches are to be picked up from the Chapel refrigerator around 5 pm Friday to be delivered to the Action Shelter, 570 Main Street, Gloucester after 5.